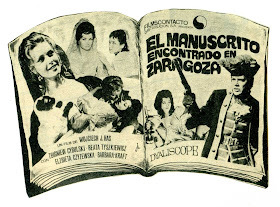 Based on a novel from the early 19th century book by Jan Potocki, The Saragossa Manuscript / Rekopis znaleziony w Saragossie (1965) tells the rather oblique tale of Alphonse Van Worden (Zbigniew Cybulski), a Walloon captain of the guard, and his circular adventures in the region of Zaragoza which is in modern day Spain. 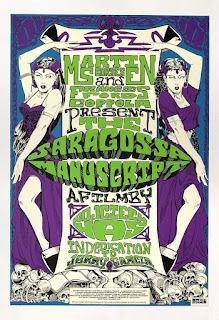 Rob St. Mary and Samm Deighan join Mike to discuss Wojciech Has and the multilayered nature of The Saragossa Manuscript. Listen to "Episode 395: The Saragossa Manuscript (1965)" on Spreaker.